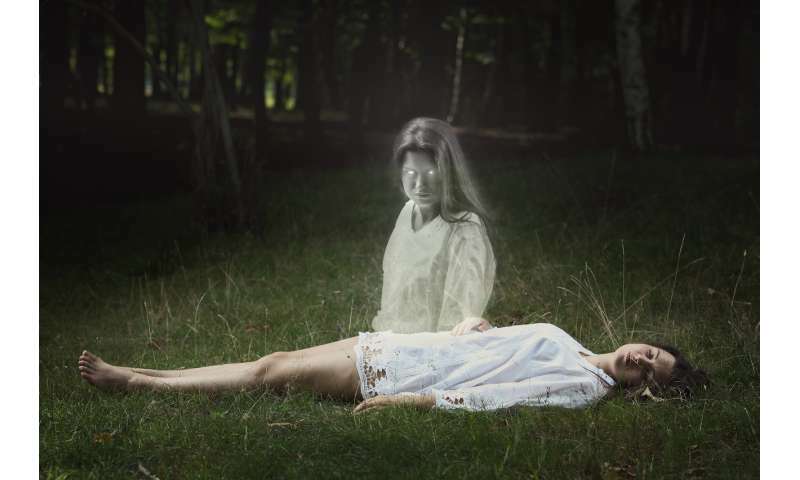 If you believe in the paranormal you might not be surprised if you hear stories of deceased loved ones appearing during the night, huge explosions heard just as someone is drifting off with no obvious cause, and other peculiar occurrences. But what if you don't? 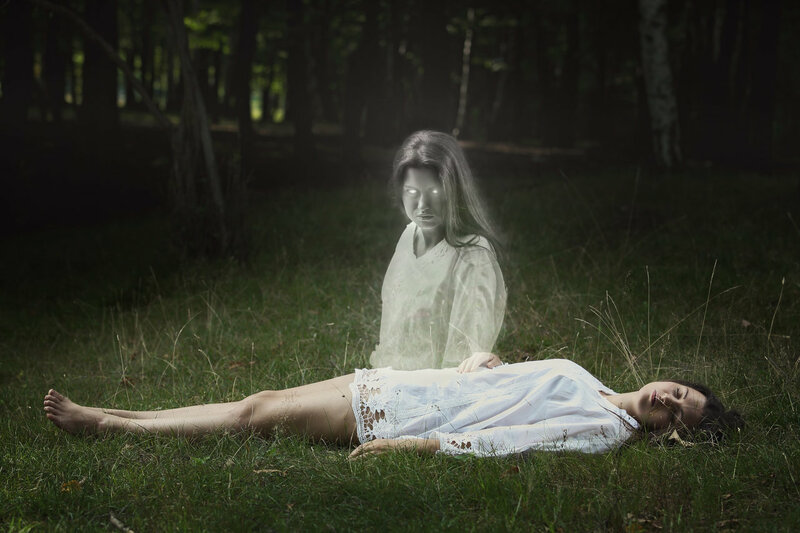 It's unsurprising that people who experience such things might interpret them as paranormal. But certain phenomena such as sleep paralysis provide an alternative to paranormal explanations for such occurrences. Hence my interest in the subject, as a sleep researcher. When we sleep, we cycle through different stages. We start the night in non-rapid eye movement (NREM) sleep – which gets progressively deeper. We then cycle back until we hit rapid eye movement (REM) sleep. During REM sleep we are most likely to have vivid dreams. At this stage we are also paralysed, perhaps as a safety mechanism to stop us acting out our dreams so that we don't end up attempting to fly. But during sleep paralysis, features of REM sleep continue into waking life. Those who experience it will feel awake yet might experience dream-like hallucinations and struggle to move. This experience is pretty common, occurring in around 8% of people (although estimates vary dramatically depending on who we are asking). It's even possible to induce sleep paralysis in some people, by disrupting their sleep in specific ways. Sleep paralysis aside, how else are sleep researchers helping to explain paranormal experiences? People sometimes describe experiencing huge explosions during the night which simply can't be explained. There is no sign that a shelf has fallen down or a car has backfired. There is no one playing the electric guitar next to their head. Again, this can be linked to our sleep—this time explained by "exploding head syndrome", a term coined relatively recently by the neurologist JMS Pearce. When we fall asleep, the reticular formation of the brainstem (a part of our brain involved in consciousness) typically starts to inhibit our ability to move, see and hear things. When we experience a "bang" in our sleep this might be because of a delay in this process. Instead of the reticular formation shutting down the auditory neurons, they might fire at once. Finally, what might scientists make of precognitive dreams? We might dream of a friend we haven't seen for years only to have them call us the very next day. French thinks science can provide an explanation for this too. Referencing work by John Allen Paulos that focuses on probabilities, he explains how such an occurrence may be surprising on any single day, but over time, quite likely to occur.